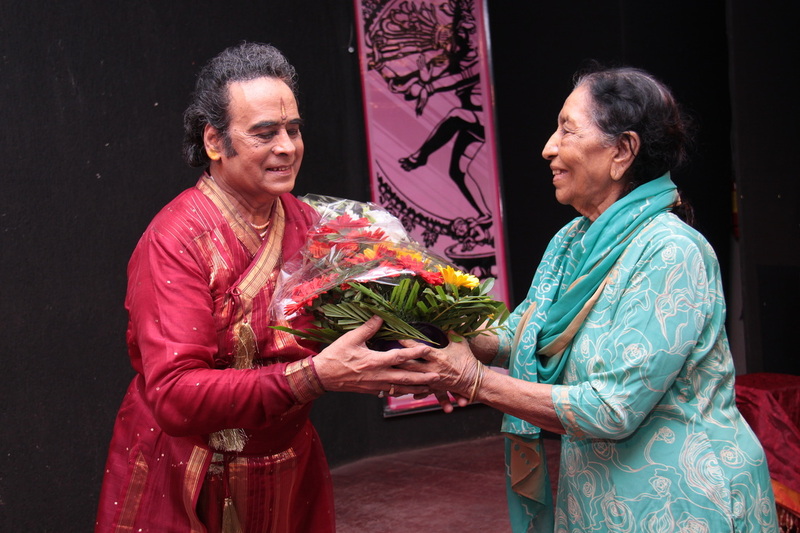 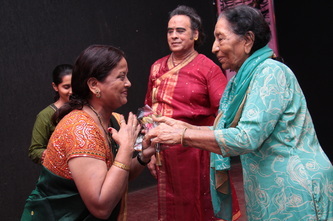 The Five Day workshop was organized at Dahanukar College, Vile Parle (E) Mumbai from 16th to 20th August, 2011, where Guruji Shri Pratap Pawar taught various aspect of Kathak to three batches of beginners, intermediate and senior level participants. 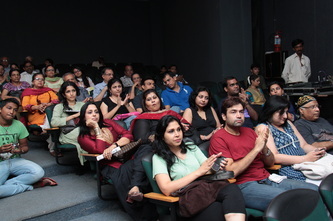 Over 50 participants had participated in the workshop. 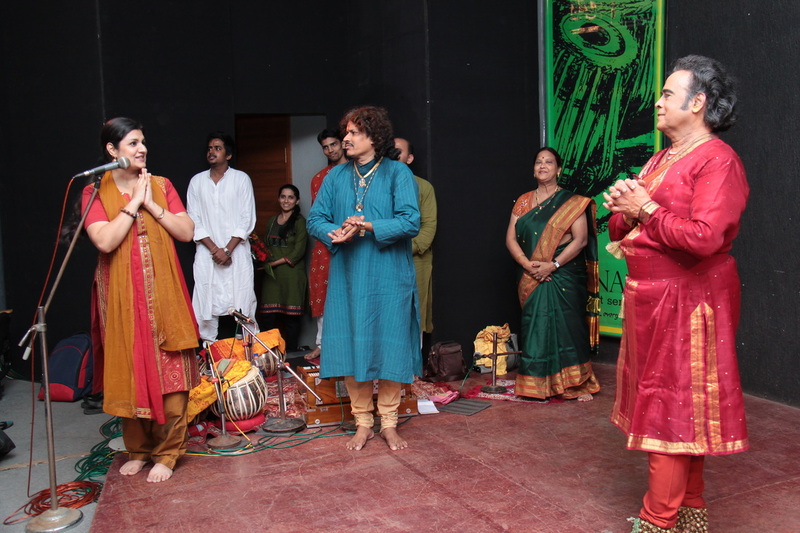 On 21st August, 2011 the workshop was concluded with performance of select participants and Shri Pratap Pawar. 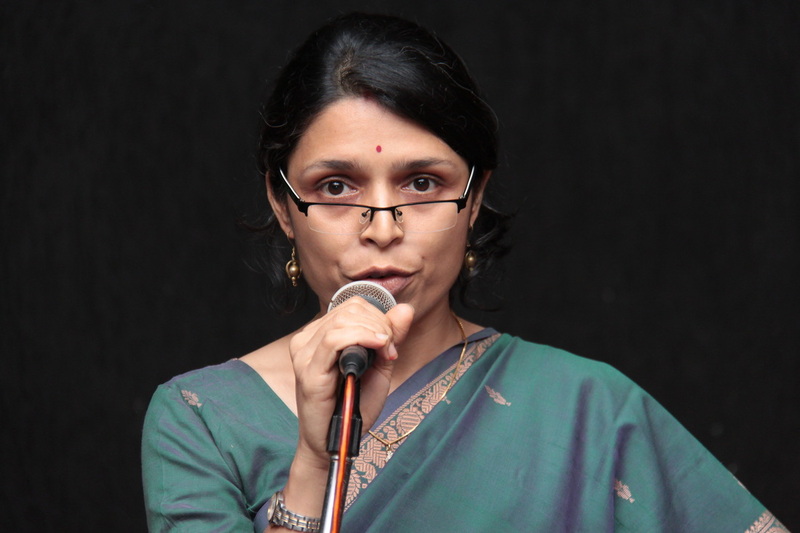 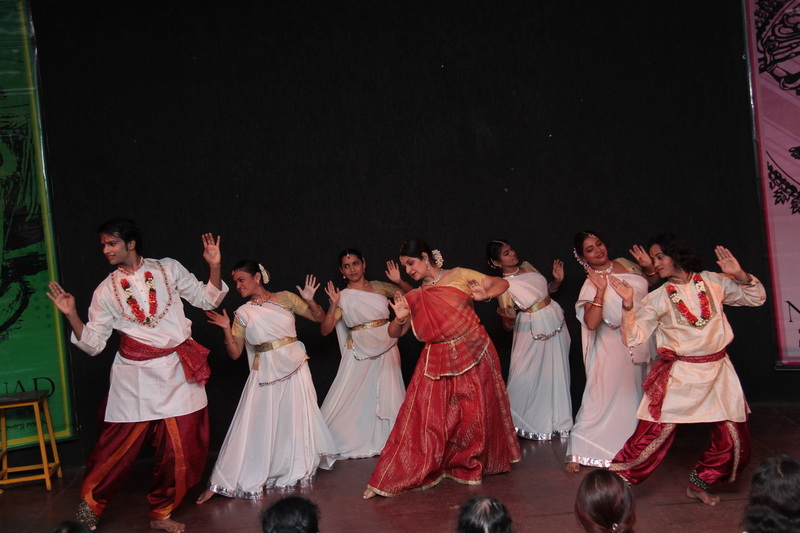 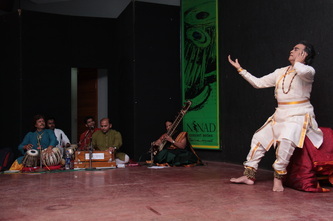 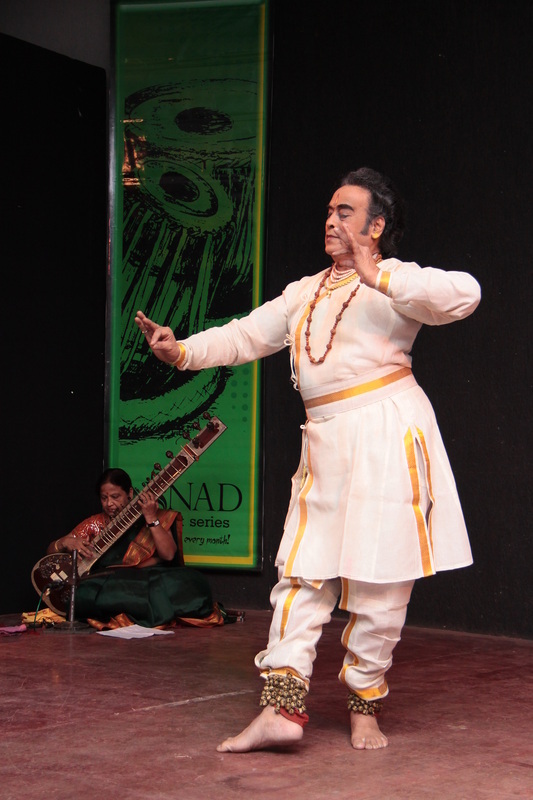 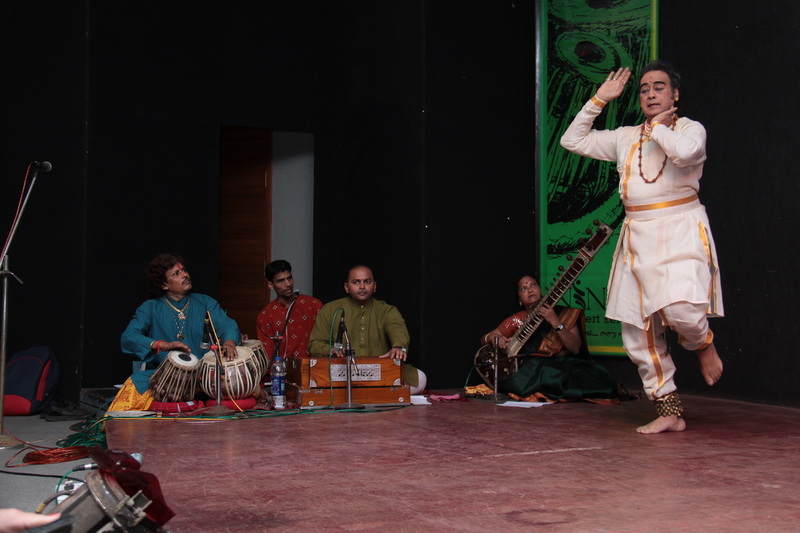 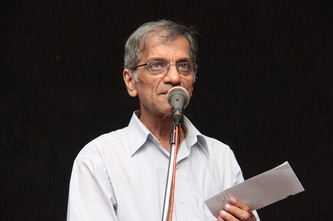 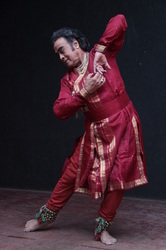 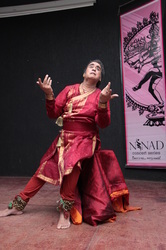 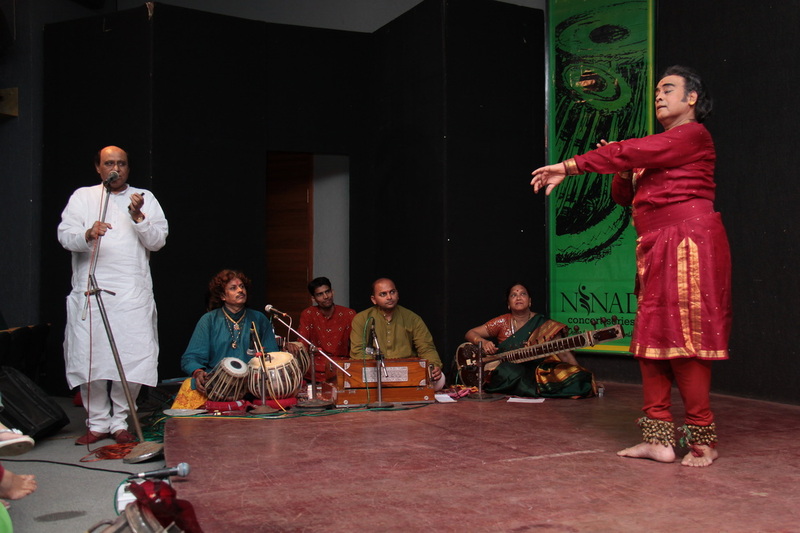 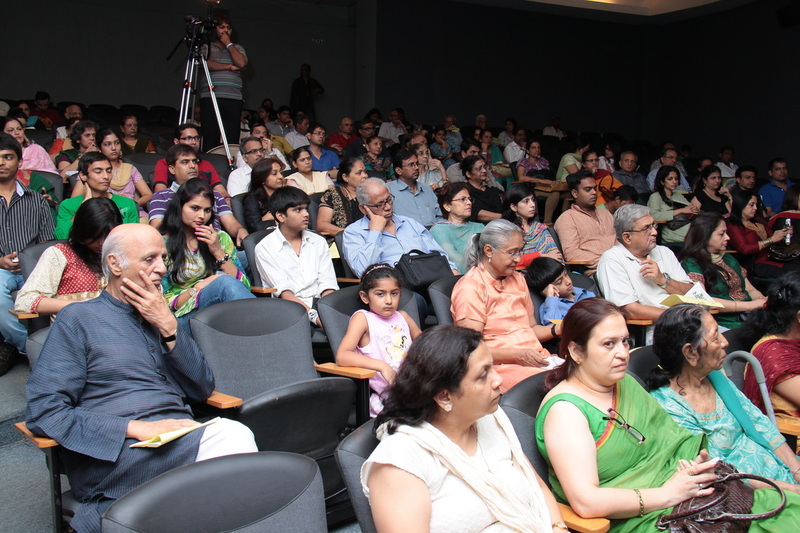 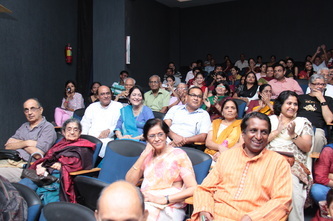 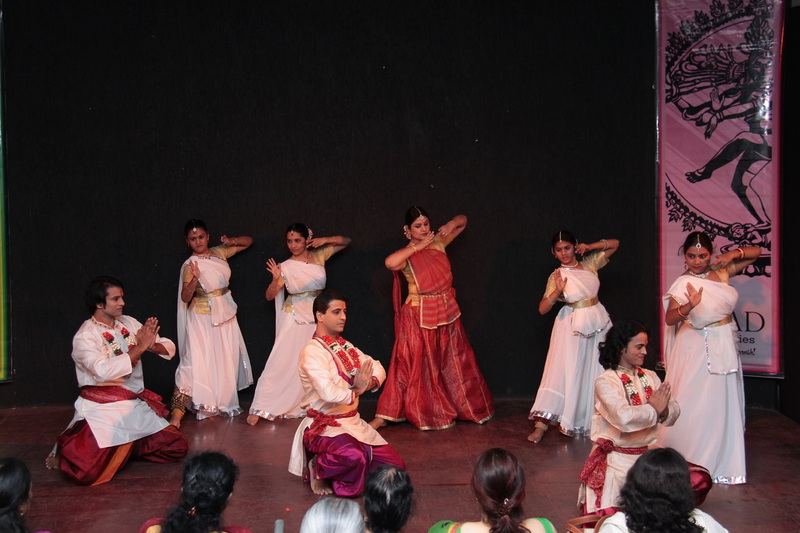 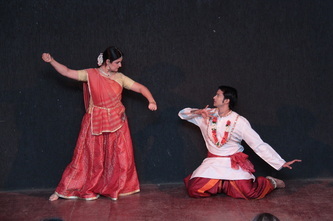 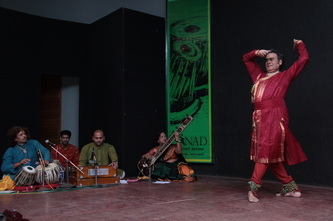 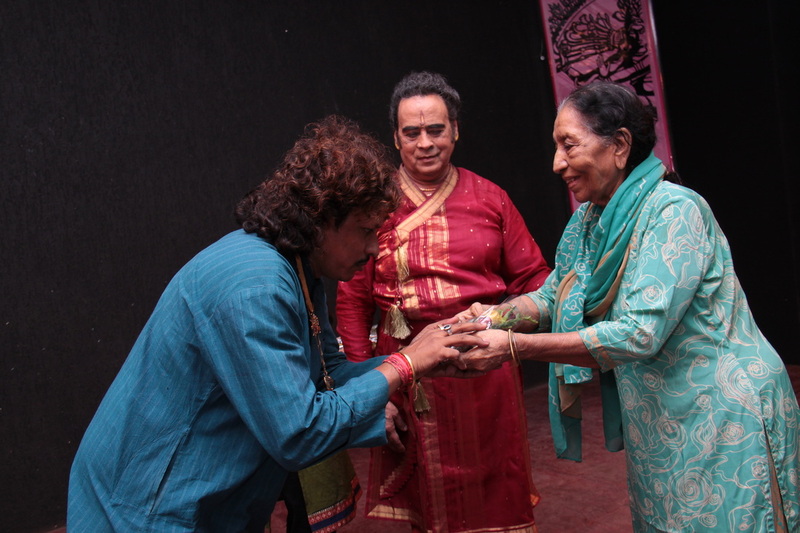 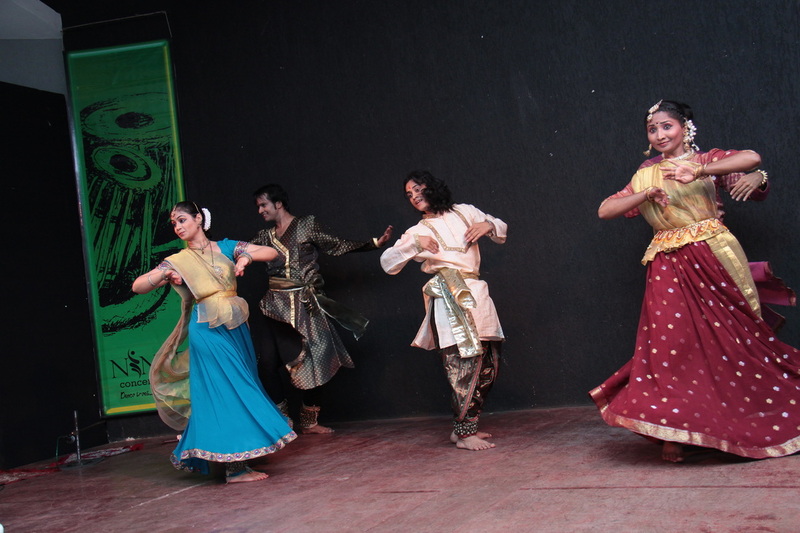 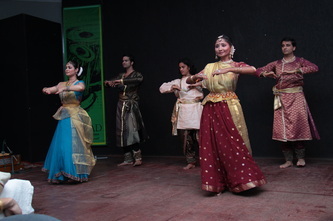 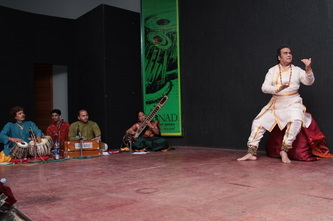 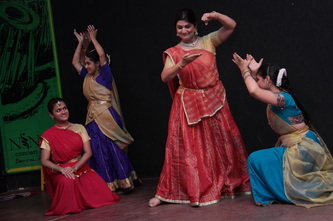 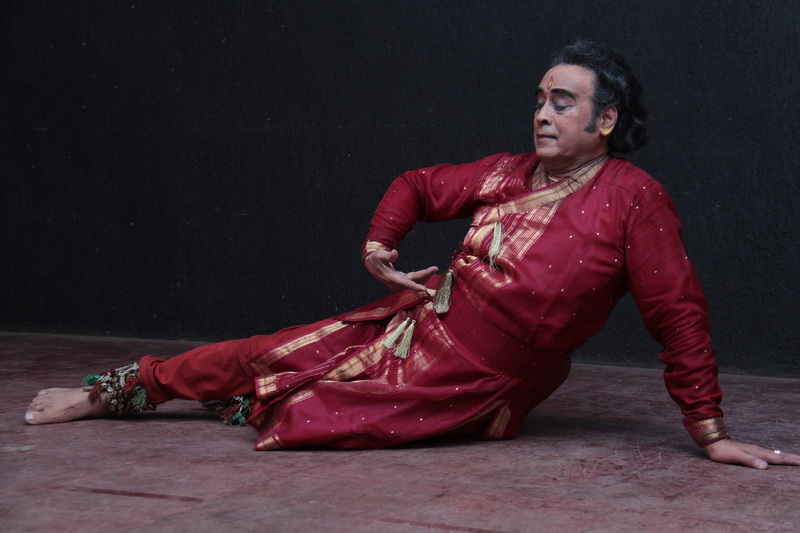 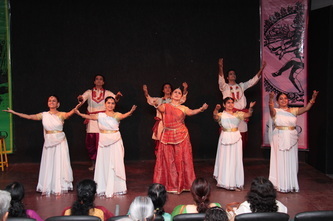 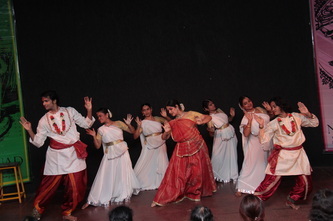 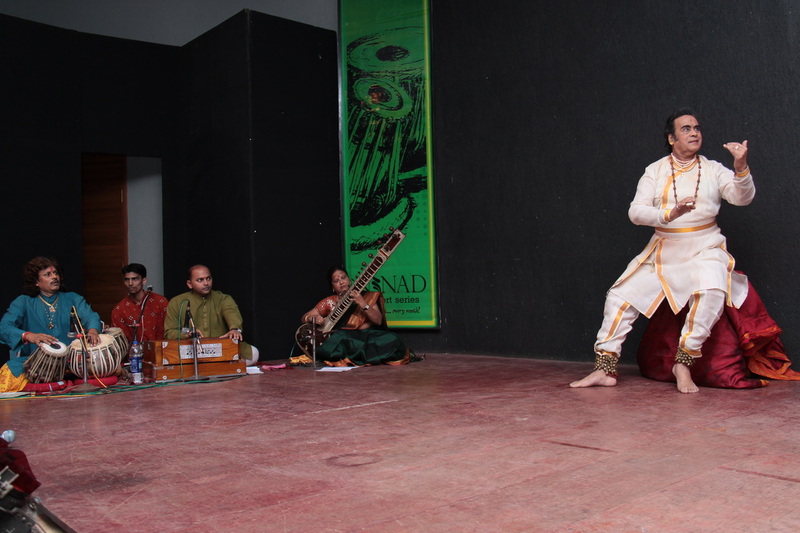 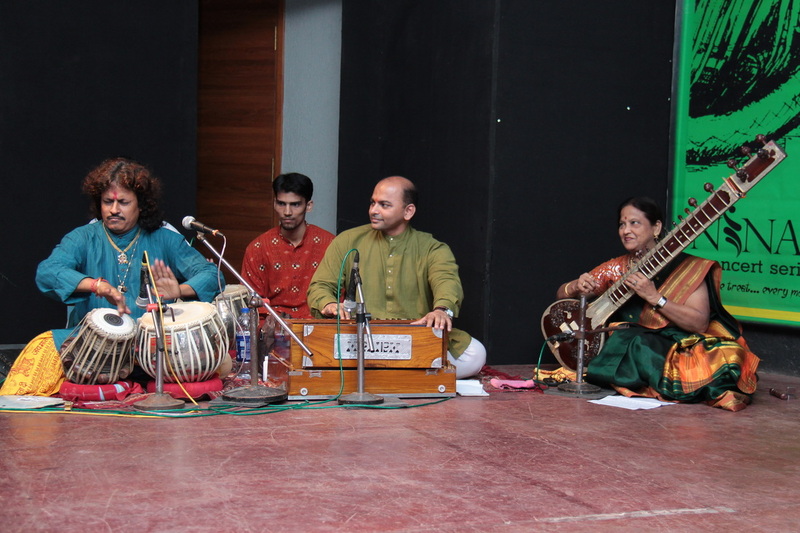 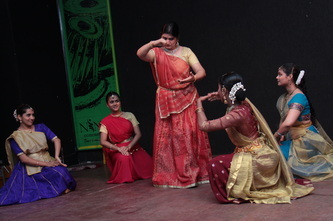 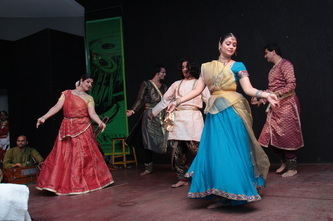 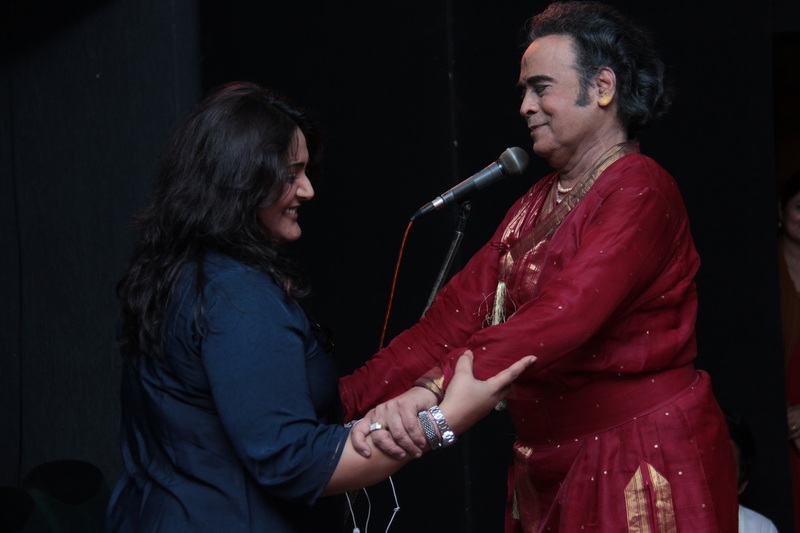 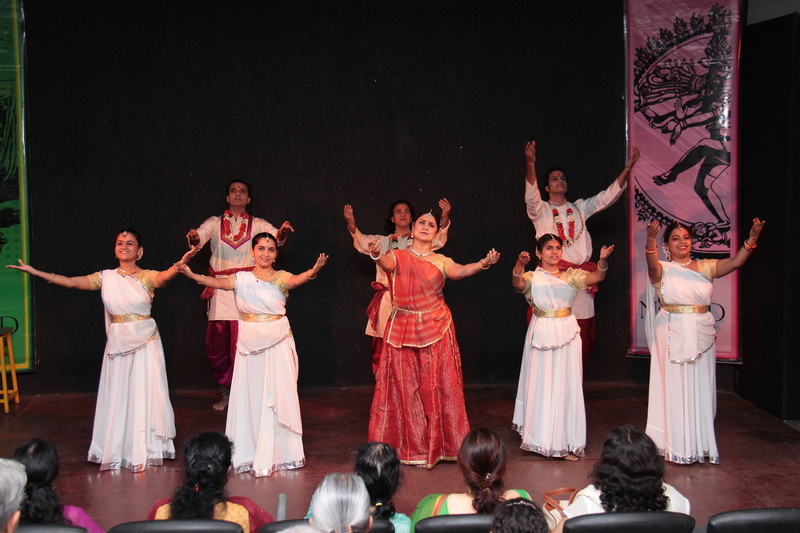 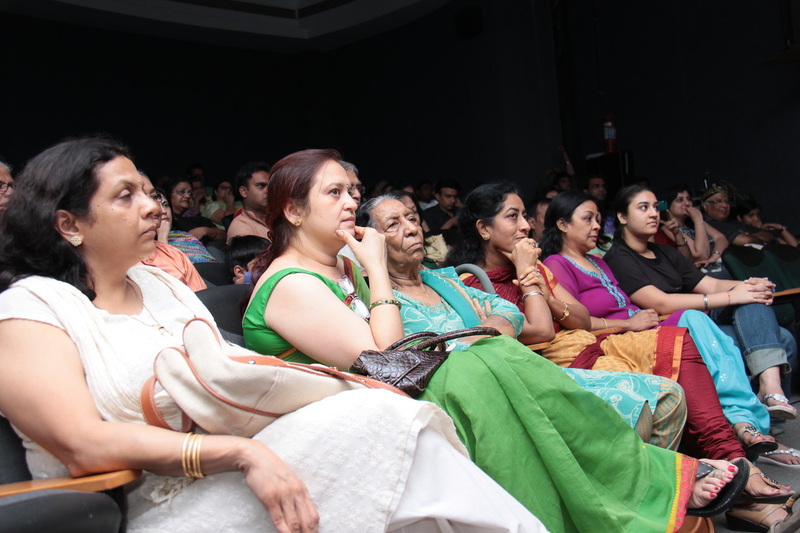 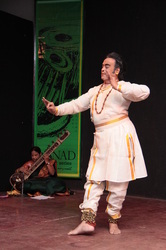 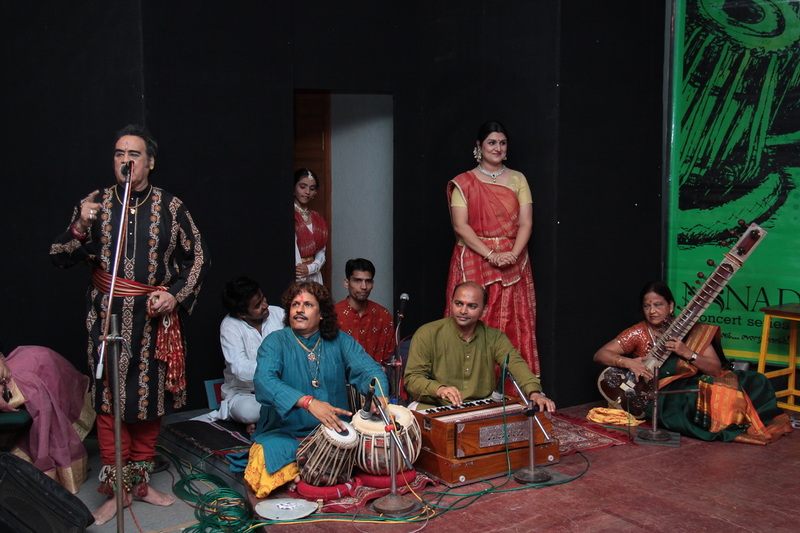 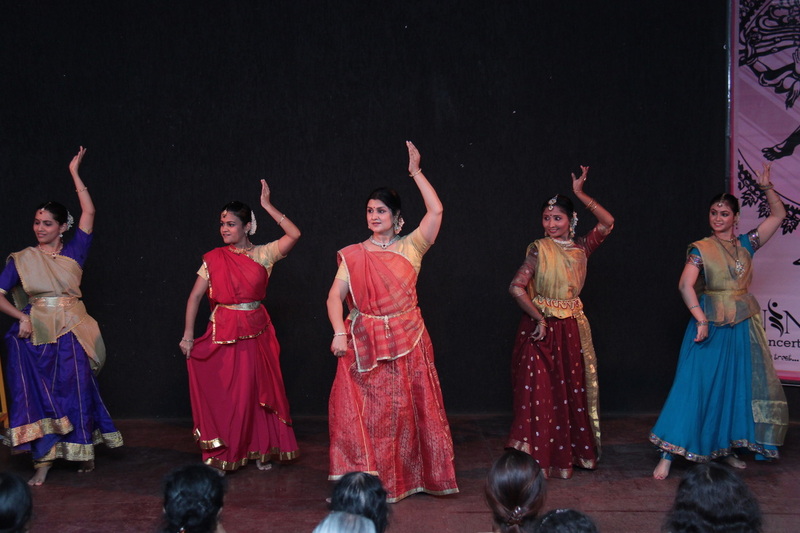 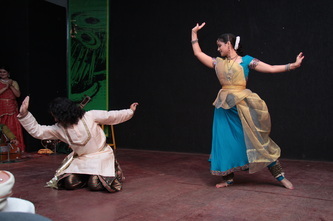 The performance was organized in association with Bhavan’s Cultural Center, Andheri at SPJIMR Auditorium. On 21st August, 2011 the workshop was concluded with performance of select participants and Shri Pratap Pawar himself.